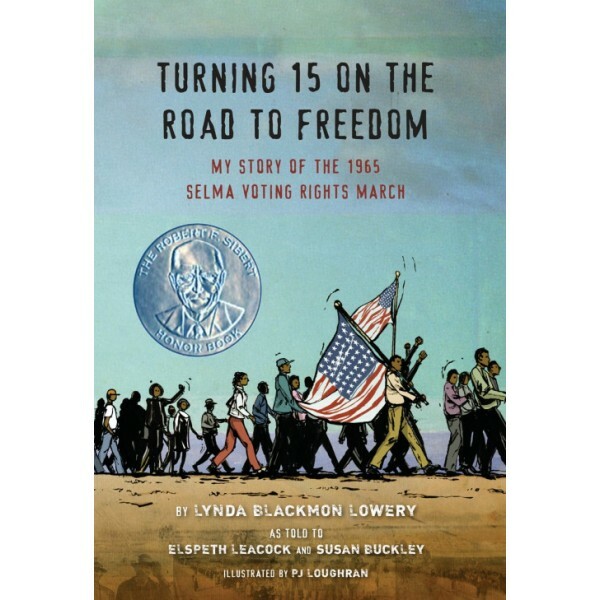 As the youngest marcher in the 1965 voting rights march from Selma to Montgomery, Albama, Lynda Blackmon Lowery proved that young adults can be heroes. Jailed eleven times before her fifteenth birthday, Lowery fought alongside Martin Luther King, Jr. for the rights of African-Americans. 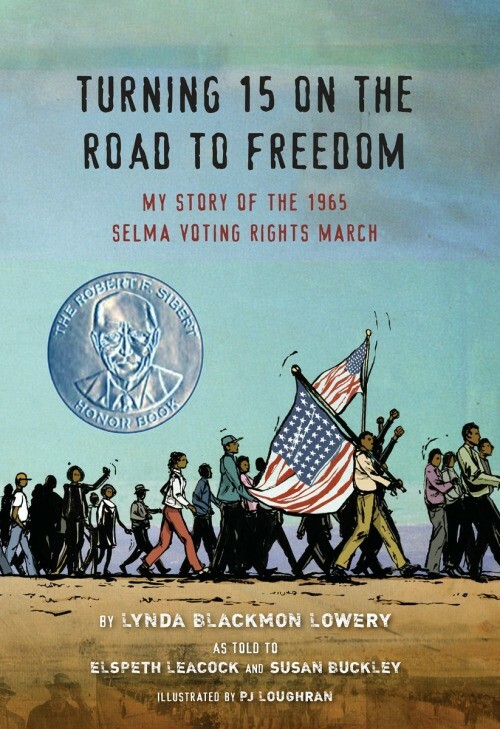 In this memoir, she shows today's young readers what it means to fight nonviolently and how it felt to be part of changing American history.